Carla graduated from the Boces Institute in 2014 and is a Senior Stylist at Lisa Thomas Salon. She attends quarterly in-house and on-site classes to further her education and keeps up with new trends. Carla was awarded most improved stylist at Lisa Thomas Salon in 2017 and is certified in Brazilian and keratin blowouts. She also specializes in haircuts, colors, highlights, bayalage and blowouts. Heidi graduated from the Capri Institute in 2017 and won “best hairstyle” amongst all campuses at the Capri “muenster cup” competition. 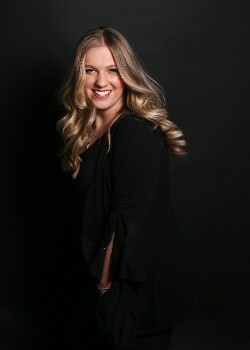 She is a senior stylist at Lisa Thomas Salon who specializes in forms of braiding, updos, foils, bayalage, and haircuts. Heidi is certified in keratin and Brazilian blowouts as well as extensions. She won an award at Lisa Thomas Salon for “Most Eager Hairdresser”. 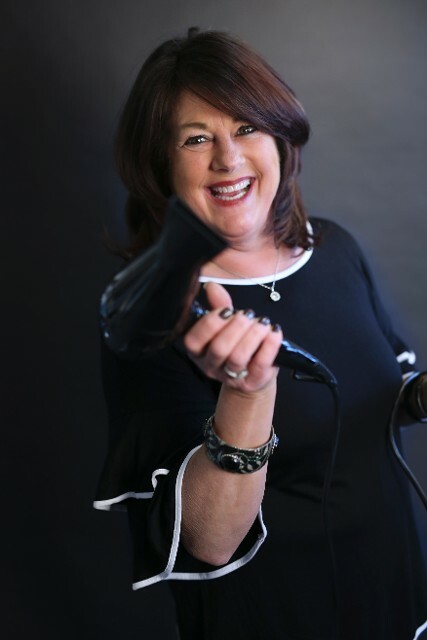 Krystyna received the hairstylist of the year award in 2017 and has been in the hairdressing industry for over 30 years. She Is a Senior Stylist who specializes in perms, color, highlights, men's cuts, children's cuts, event updos, and braids. Krystyna Attends Redken classes to keep up with updated styles. Soraia graduated from Wilford academy for cosmetology in 1990. 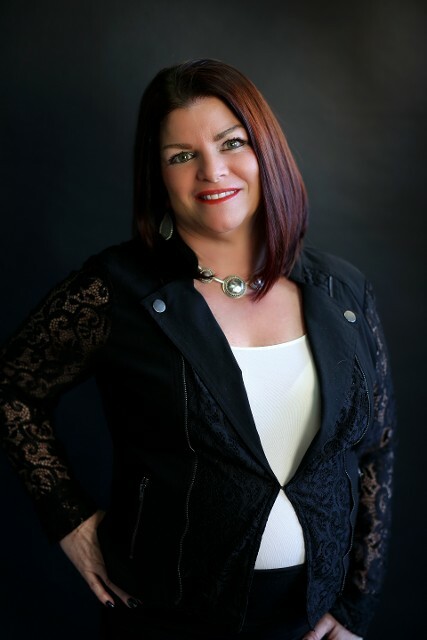 She is a Master Stylist level 2 at Lisa Thomas Salon and has been working with us for 20 years. She specializes in hair cutting, color, highlights, and updos. 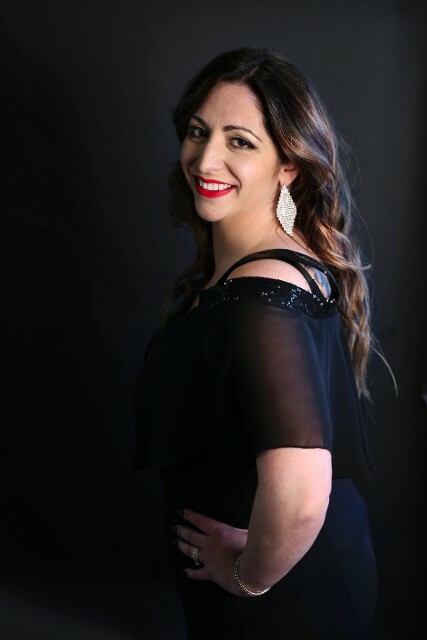 Soraia has a long history with her clients and genuinely cares about making people feel beautiful! Stephanie Went to Bergen technical school at 15 to start learning cosmetology. 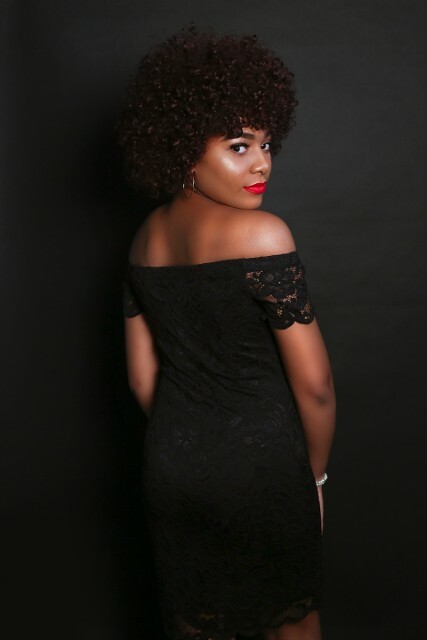 She is a Senior Stylist who specializes in women's cuts, men's cuts, kid's cuts, color, highlights, tape in extensions, keratin and Brazilian treatments and blowouts. Stefanie is trained with loreal color and educated for them. She Took classes with Paul Mitchell, Goldwell, Matrix, Redken, and many more. Stefanie Continues training regularly to keep up with the latest Fashions. 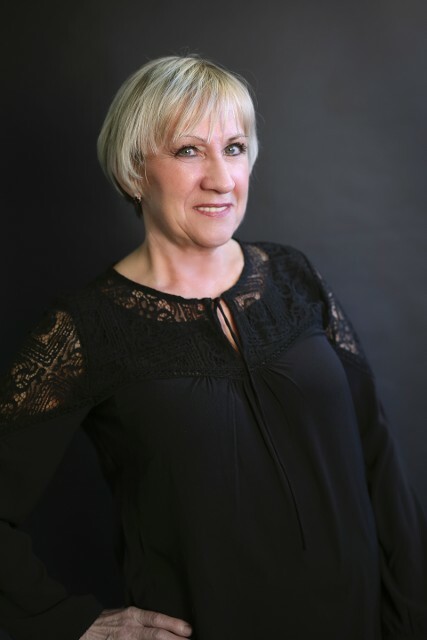 Andrea is a Master Stylist level 3 at Lisa Thomas salon and has been doing hair for 37 years. She enjoys women's, men's, and kid's cuts, also blowdrying. 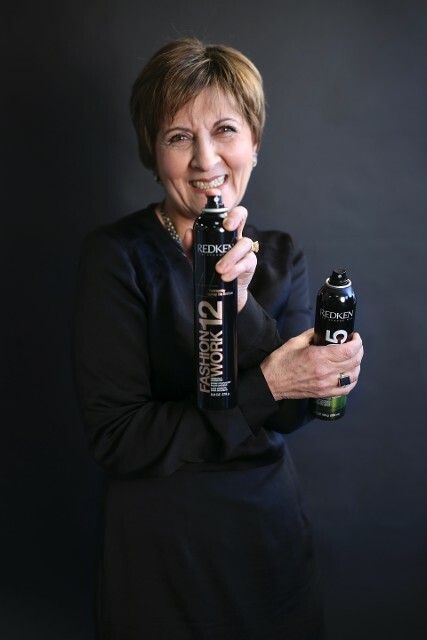 Andrea Attends Redken color classes for color and haircutting and Was awarded Most positive attitude in 2018 at Lisa Thomas Salon. Her Passion is to always make sure her clients leave with a smile. 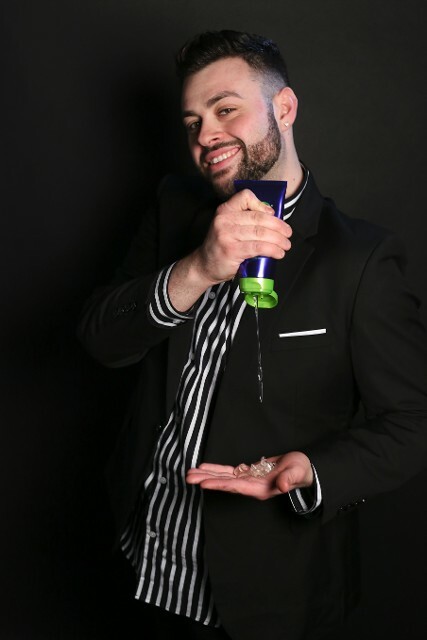 Russell graduated from the Capri Institute in 2018 and started as a receptionist for Lisa Thomas salon in 2016 and realized the world of cosmetology was for him. Russell is currently completing his apprenticeship at Lisa Thomas salon. Russell Is a Young, energetic talent with a passion for beauty and Has an eye for color and wants to master all facets of the industry. Eileen Started Parisian and will be graduating in 2019. 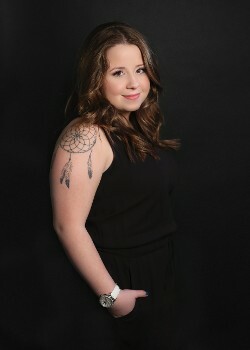 She is an Apprentice at Lisa Thomas Salon who is eager to learn and specializes in blowouts and makeup.